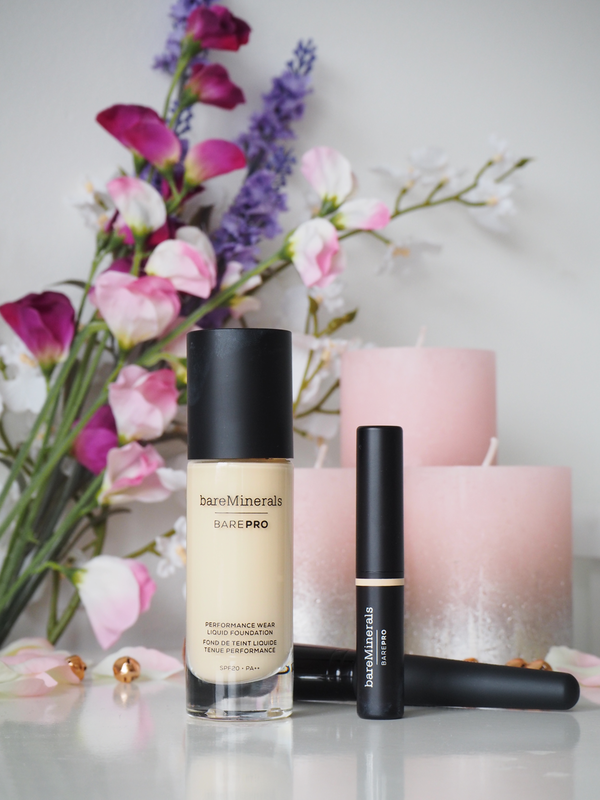 Back in March, I was gifted the new Bare Minerals BarePRO liquid foundation and concealer. I received the foundation in shade Champagne and the concealer in shade Fair/Cool I was so excited to be using a high-end foundation. I’m a girl that would much rather spend her money on clothes than make-up, so I often stick to my drugstore favourites, only branching out to high-end for skincare or the occasional eyeshadow palette. After around a month of testing out both products, I thought it’s time I bought you a good old fashion review! Every time I applied this I wore it for a full day, probably verging on 8 hours. Each time I found it just didn’t last well at all. Like on the application, on close-up inspection in the mirror I never had a smooth or flawless finish. It seemed to cling to dry patches, despite having more oily skin. For me, the foundation, despite being the ideal consistency for me, it just didn’t seem to get along with my skin! Luckily, the concealer definitely worked better for me. The consistency of the concealer is more on the waxy side, and for this reason, I like to use in just on my under eyes and not on any blemishes. Despite only using it for this, it does a brilliant job! It blends well and hides any pesky dark circles brilliantly. The stick design makes it really easy to apply too. Not only all of that, but it’s long-lasting as well. 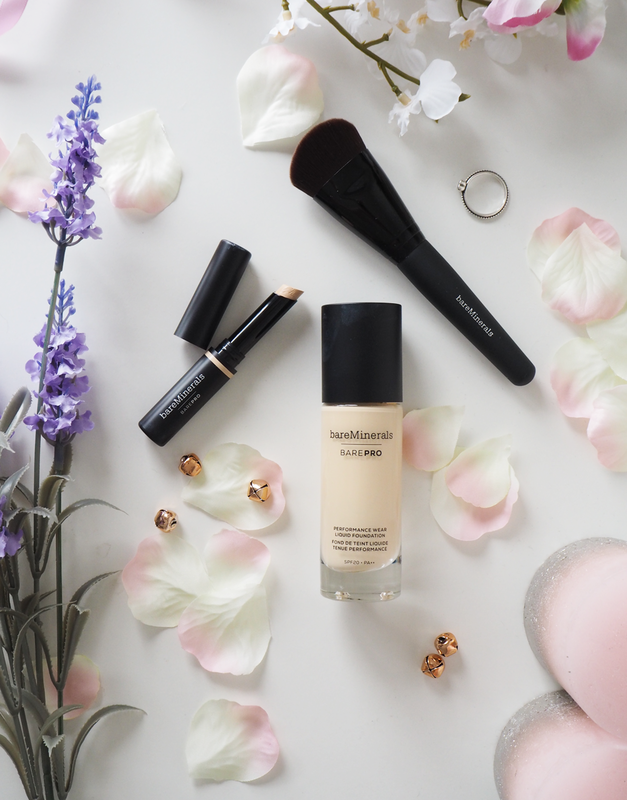 Despite being from the same range, I was really surprised to have such differing views on the two products, and I was disappointed that my first foundation from Bare Minerals – a brand I was really excited to try – didn’t work for me. Nonetheless, this hasn’t put me off the brand and I’d love to try some of their other foundations to see if something else suited better. Have you tried Bare Minerals before? What’s your favourite foundation by them?